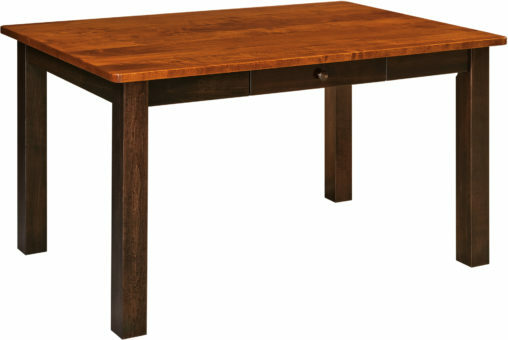 Weaver Furniture Sales offers a wide selection of Amish Dining Tables. 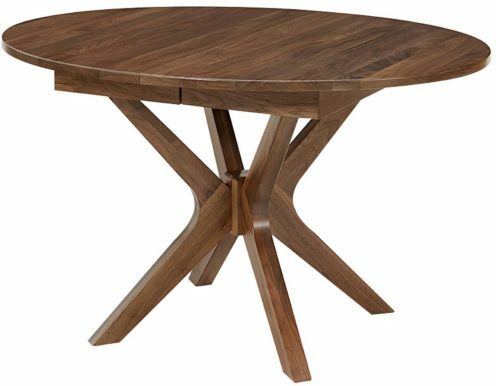 Our dining table options include Amish Oak Dining Tables, Amish round dining tables, Amish wood leg tables, Amish pedestal dining tables, Amish Mission dining tables and Amish Shaker dining tables. So you’re sure to find the table to meet your needs and desires. Of course, you can shop right here online. Or, you can visit our Shipshewana furniture store in Shipshewana, Indiana. 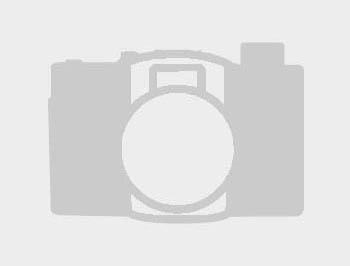 Visiting us in Shipshewana? Bring this special offer with you. 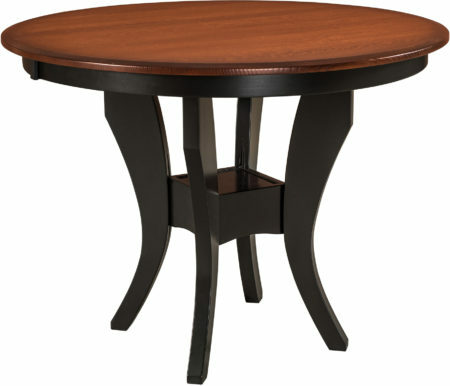 A unique opportunity awaits you to select the dining room table of your dreams from Weaver Furniture Sales. This it because you get to choose the style, wood specie, table color – and more. Then, we will custom-build your one-of-a-kind Amish dining room table. Plus we will build the accompanying dining room chairs, if you so desire. Skilled Amish craftsmen will painstakingly build your dining room table. And we will deliver it to your home, anywhere in the United States. Of course, you can order online. Or, you may prefer to visit our Shipshewana Furniture Store on the Weaver farmstead. In Shipshewana, the Weaver family will assist you in selecting your dining room table. Plus you get to see and experience the Amish Country for yourself. Searching for something traditional — such as a Shaker or Mission style? Or, are you looking for something modern — like or Artesa and Caledonia style? You’ll surely find the Amish Furniture piece that’s right for you.